Commercial laundries and dry cleaners are expensive and hard to find. In most cases, the best option for travelers is to have laundry done at the hotel. There are no laundromats with coin-operated machines. Students hand wash their clothes and usually every family owns a washing machine. 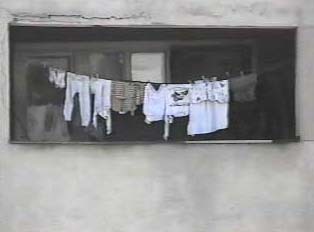 There are no dryers; clothes are always air-dried.